Return up to one target instant card and up to one target sorcery card from your graveyard to your hand, then discard a card. Exile Shreds of Sanity. Okay, I am back! I have more suggestions for you! 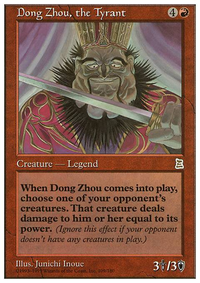 Firstly, I saw that you had Sunforger as a card you would like to get and I can't stress this enough: YOU NEED SUNFORGER. With so much removal at instant speed Sunforger becomes a busted card for your deck! Sins of the Past is basically Yawgmoth's Will or Mizzix's Mastery but a bit more mana required to cast for a huge benefit of free casting from the graveyard. No problem, I thought that too. But when decks look relatively solid I tend to suggest janky things to make it more interesting, because trying to make jank work is what I like to do. I guess your goal was to try and win with the deck, I was kind of assuming you just wanted to have fun (although I guess winning is a way to have fun) so I went with something I thought would make it objectively more fun eheheh. I suggested Witness because I saw Gaea's Blessing and Shreds of Sanity, which I assumed were for getting Guided Passages back for more value. I figured it would be an easier/better way to do that since it puts it back into your hand rather than shuffling it in the deck, can be recurred itself (isn't exiled like Shreds of Sanity), and is a creature which means there's a possibility of getting more than one card that can get back a Guided Passage per Guided Passage. By the way, have you thought of playing any counterspells? You could play OG Counterspell! :DDD It's really cheap since the only formats it's legal in are Commander, Legacy, and Vintage, (and block formats) but there are better counters in Legacy and Vintage and in Commander you can only play one. You have a pretty decent amount of blue and Sakura-Tribe Elder can search out islands so there won't be too much trouble casting it. seshiro_of_the_orochi on Rakdos spell recursion? I'm currently thinking about a card similar to Shreds of Sanity, but without the exile on resolve-thing. 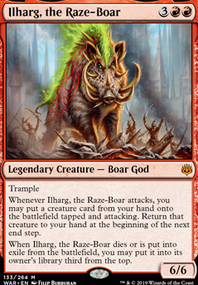 As this card would basically be an endless value engine once you assemble two or even more, i think it should at leased be mythic rare and two-coloured. 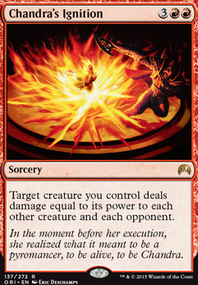 As i don't wantit to be a op-izzet card and the original seems pretty insane, rakdos shall be it. What do you think? Return up to one target instant card and up to one target sorcery card from yor graveyard to your hand. You loose 2 life for each card returned this way. Great comments guys thanks for the interest and following my journey! luther - while I do love Hatred as a fantastic win condition in a lot of decks, I feel in this build the Attack with Licia commander damage plan is very Plan B. I like having the option, but the main reason I like it is that it sort of exists by itself without slots dedicated to it, you know? But thank you for the suggestion! MagicBlues - thanks for following along! The deck has definitely evolved over time, haha. My goal is actually at this point to continue to upgrade as I make certain acquisitions and really trick it out. 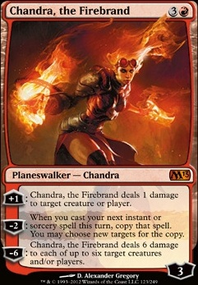 My latest thought is potentially including a Burning Wish Mastermind's Acquisition sideboard package and offloading some board wipes and other situational cards to it. Good comment regarding Not Forgotten my reasoning specifically for Not Forgotten over a card like Shreds of Sanity or Recoup is that it can bring back whatever I need, and especially Helm of Awakening which is just such a crucial piece. It can also circumstantially grab a Glacial Chasm or something similar! Keep the comments coming guys I am enjoying the discussion! I've been wondering if Reiterate warrants inclusion over one of the other copy spells. With Helm of Awakening in play it is a straight upgrade but only if you ever rebound it. You mentioned in the update section that you might need to include Not Forgotten at some point. 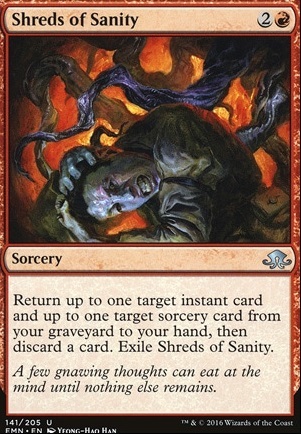 Maybe Shreds of Sanity is a better fit for that slot since it is red and returns the card to your hand instead. Thanks for the suggestions! Ive considered Quicken and Gitaxian Probe before, so Ill definetly try them if I pick up some copies. 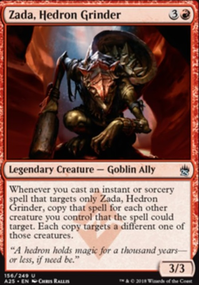 Goblin Electromancer/Baral werent here before because I figured my curve was low enough as is, but Ive swapped in the electromancer to give it a shot! I think Rewind is a bit too much of an investment, you could say. I rarely hold up more than one or two mana on an opponents turn. Mystic Retrieval Ill keep in mind, but I prefer Shreds of Sanity. Unstable Obelisk- Its mana intensive to do, but this effect is very valuable to have in your colors. I recommend having it just in case. Bloodwater Entity- for a Reclaim and an evasive body with prowess is not a bad rate. Downside of course is having to use your jori trigger or a cantrip to get the card into your hand (but thats not so hard). Torrential Gearhulk- This is the only gearhulk that is seeing modern play for a reason. It lets us keep using our graveyard as a resource, while being a big body. Very often you can flash it in to block and cast a random spell in your graveyard FOR FREE to get a jori trigger. Thats a 3 for 1. And now you have a 5/6. 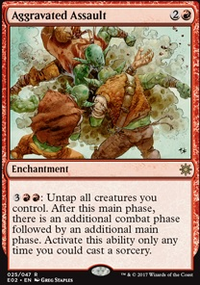 Oona's Grace-Particularly powerful with your cost reducers, gives us a way to use our excess lands to hit jori triggers. Also an excellent card to discard. Remand- Tempo play that digs you deeper. I'd probably fire this one off at the first chance i'd get. Think Twice- Similar to Oona's Grace. Voyage's End- Instant speed bounce with scry. Similar options discussed later. Anchor to the Aether- Sorcery speed, but going to the top of the library messes up your opponent's next draw, while the scry digs you further through the deck. I haven't played with this one yet, but it might be good to test. Spite of Mogis- This is the addition that I am most proud of. I can't believe we didn't know this card existed. Perilous Voyage- Excellent if it hits something with cmc or less, underwhelming if not. Meta call. Also note that it has cyclonic rift's restriction. Repulse-Bounce with draw. I think this is the best rate for this effect. Stymied Hopes- I'd consider this one a tempo play. Hit the first thing you can, so you can get that sweet sweet scry. 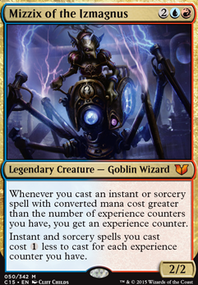 Baral's Expertise- Big bounce spell, will trigger Jori. But costs . Mystic Speculation- Could be ok. Scry 3 is a lot, but thats all it does. I dont see you buying this back all that often. Strategic Planning- sorcery speed impulse, but fills your yard. No, not really, TheRedGoat. Most of my burn consists of spells like Sizzle or Slagstorm, and while I do like to swing out with Neheb when I can, his damage isn't usually my primary source of post-combat mana gain. My local meta also doesn't tend to use Fog effects, but either way I don't see stopping combat damage as a large hindrance to the deck.